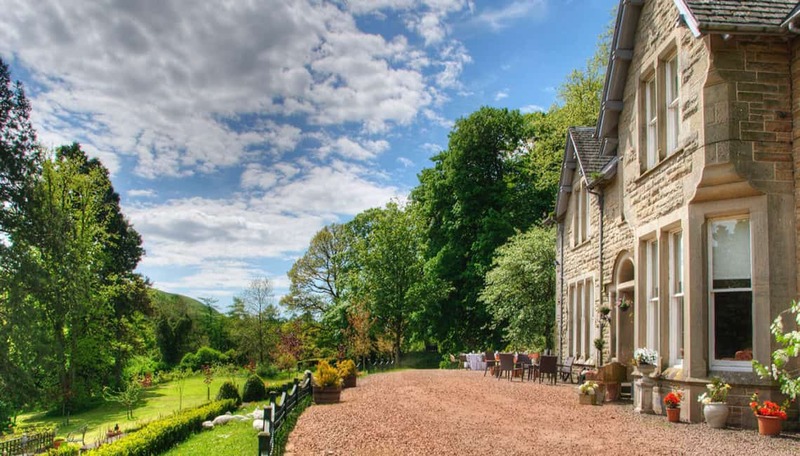 Built in 1878, Branxholm Park was owned by the Dukes of Buccleuch, until purchased and turned into a luxury holiday and wedding venue in 2006 by David and Deborah Knaggs. Immaculately restored, the interiors are a mixture of eclectic charm and country house chic, creating a warm, welcoming and elegant ambiance. The attentive treatment from the owners and staff on your special day is blended with the complete freedom to use the house as your own, for the remainder of your stay, creating a unique experience. You should never hear the words ‘what is there to do’ during your stay at a Branxholm Park!